New insights into social media and work suggest that employers are not being clear enough in their social media policies. 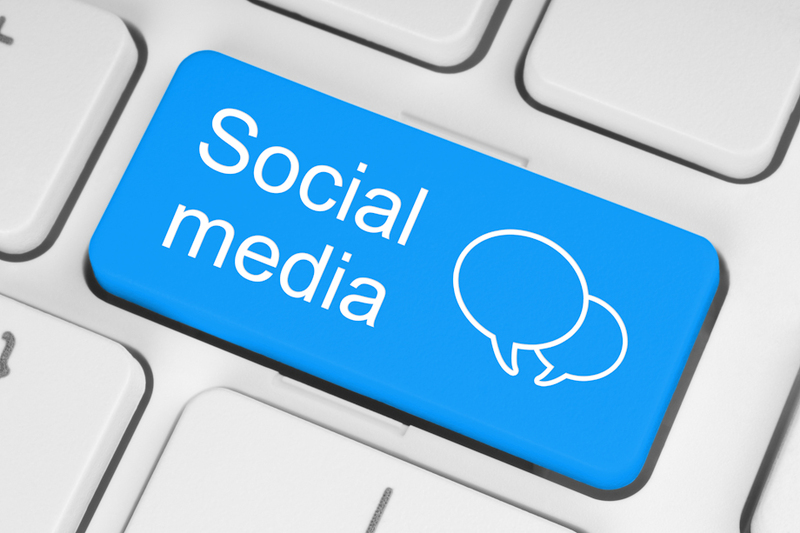 A new study on social media and the workplace conducted by Richard Nelson LLP has revealed that 49 per cent of employed, British adults think that their employer could do more to clarify its expectations regarding social media. In contrast to the 248 people out of 500 who asked for more clarity, only 139 (28per cent) said that their employer is clear enough. The remaining 113 people were not sure. Richard Nelson LLP’s employment solicitors warn that a lack of clarity around social media expectations has the potential to cause conflict and legal headaches further down the line. In addition, only 51 per cent of people (255) say that their employer has a social media policy that they have read. Twelve per cent of people haven’t read the existing policy, while over a fifth (22 per cent) claimed that their workplace doesn’t have any such policy in place. The results are even more pronounced for millennials (respondents aged 18-35). Millennials are more likely to work somewhere without a social media policy (26 per cent, as opposed to 19 per cent of respondents aged 35+). Correspondingly, millennials are more likely to think that their employer could do more to make their attitudes towards social media clear (58per cent, as opposed to 44per cent of older generations). Setting up a pragmatic and enforceable social media policy allows an employer to minimise risks associated with employee use of social media by proactively defining acceptable and unacceptable uses in the context of the employment relationship. The employer should consider whether or not they will encourage the personal use of social media, how to regulate the professional use of social media and their stance on acceptable social media use outside of the workplace. The publication and implementation of a specific social media policy will set clear parameters about permitted use. An employer should also consider training staff about social media and the policy they have drafted. In particular, employers should draw to employees’ attention that anything they post is, in fact, public, and the consequences that can flow from online behaviour.